you could use the campsite to your benefit, you could get any number of things from it. like coolers, tents, fresh food or water (the campers packed), backpacks, sleeping bags, compass, maps, flash lights or lanterns, and tools like matches or rope. So it could be like a rare loot site in the wildnerness I think that would be pretty interesting, they could have zombies raoming the sites as well acting as the former owners. In the day they seek out dark areas but I have seen them in the woods so I think the wooded areas are shaded enough to have a group of zombies around the campsite. Also what about a rarer varient of the Campsite, The Hunting Campsite it could have all of the same things except it would have a chance to have some hunting items, like hunting clothing, weapons and the items that could be found in the other campsite would have a camo paintjob. I thought of some items that would be good survival items but instead of creating a thread I thought it would be best to post them here since most if not all of the items could be found at a campsite. 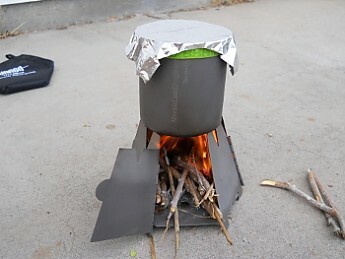 Hexagon Wood Stove- A easilly foldable wood burning stove, the inward style of the stove and it's black coloring help conceal the location of your camp. Weather Proof Medical Kit's- These weather proof plastic bags contain a limited amount of medical supplies but the bag will ensure they will remain dry until open. Survival Blanket- These survival blankets reflective side helps keep in heat and can be used to keep a single person warm or can be used in the construction of a temporary shelter. Magnesium Striker- A striker containing a thick piece of magnesium and a striker that makes it easier to light fires even during windy and raining conditions. Wetfire Tinder- Special compressed blocks of tinder that are great for starting fires and work well even when wet. Inflatable Raft- A light inflatable raft with a weight limit of a little over 300lb's and can be easily stored for travel. 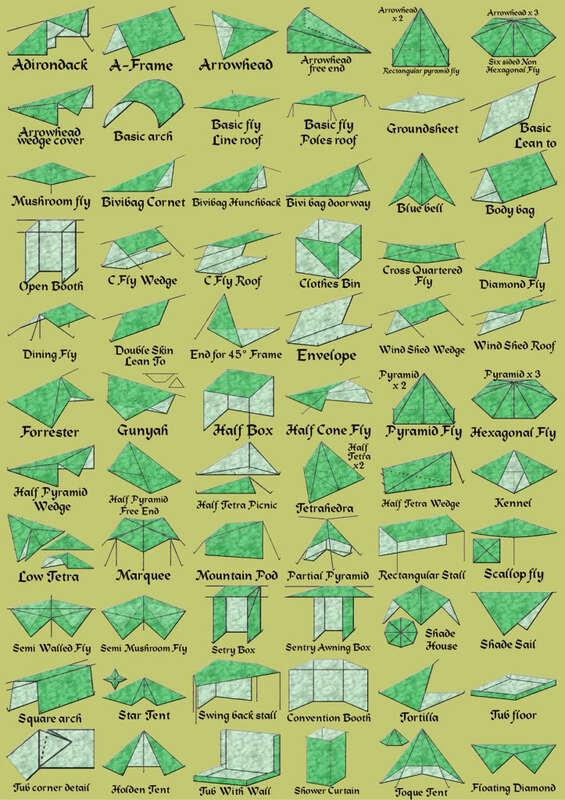 All weather Tarp- A large tarp with a ringlet on each corner and cordage, the tarp can be tied to trees over a shelter or temporary campsite to keep the area dry. 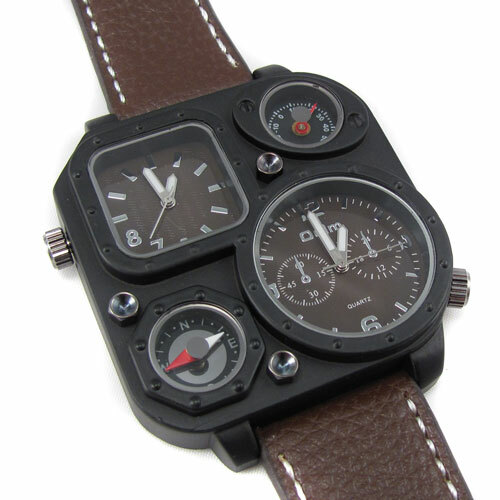 It can also be used to fashion a water collector. Survival Pocket Water Filter- A small survival filter that can process a large amount of water before having to be replaced. Sleeping Roll Pad- A rollable weather proof sleeping roll that can be used to sleep on for physical comfort while sleeping or resting. 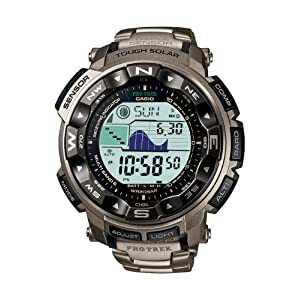 Survival Watch- A solar powered survival watch with a multitude of sensors including tempeture, light, altitude as well as compass functions, programable alarms, a calender and the ability to predict when sunset or sunrise will be.